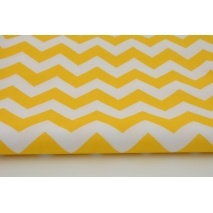 Availability: In stock: 7 pcs pcs Warning: Last items in stock! 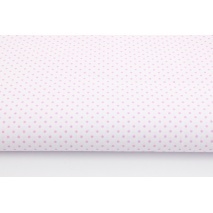 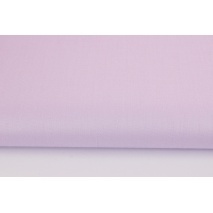 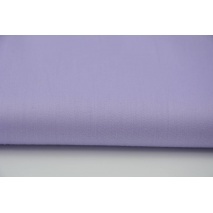 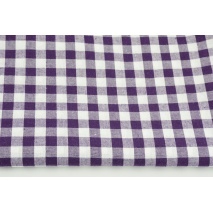 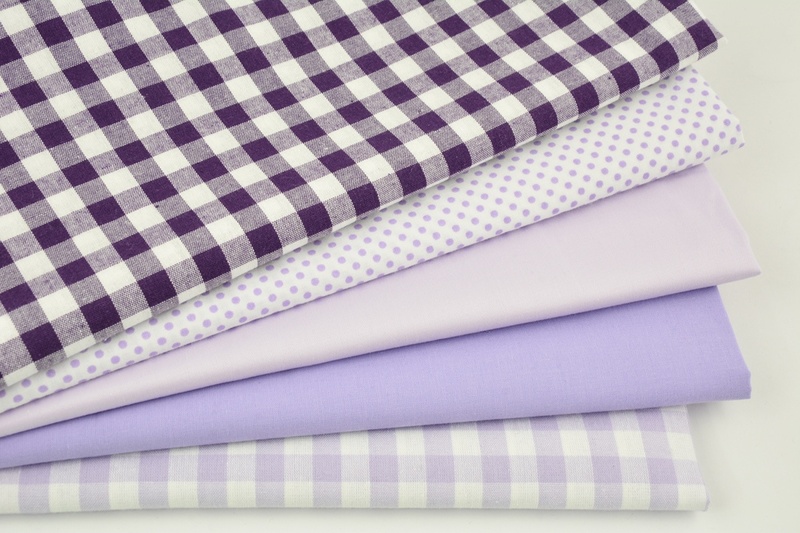 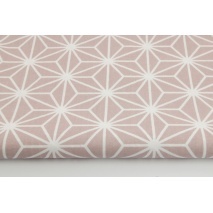 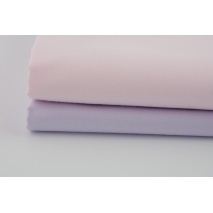 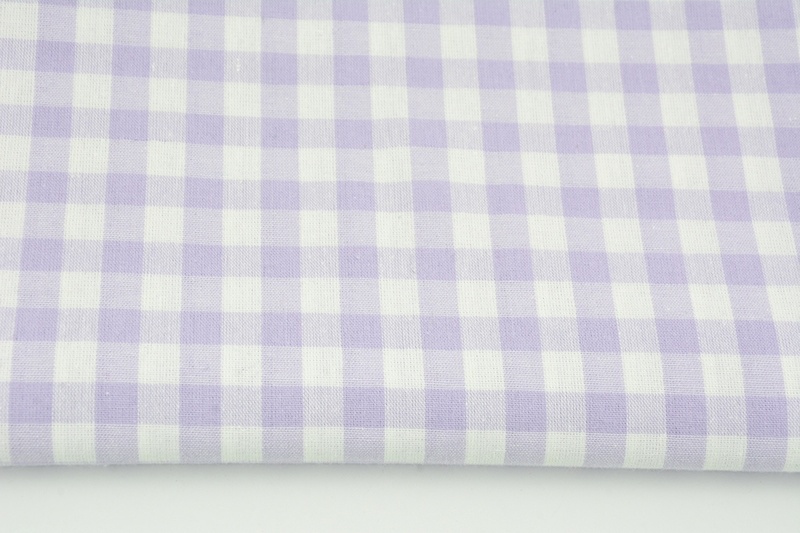 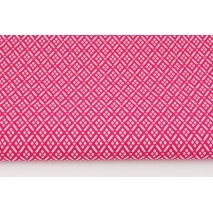 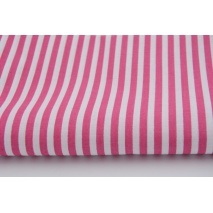 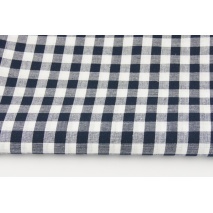 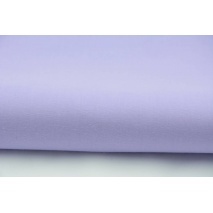 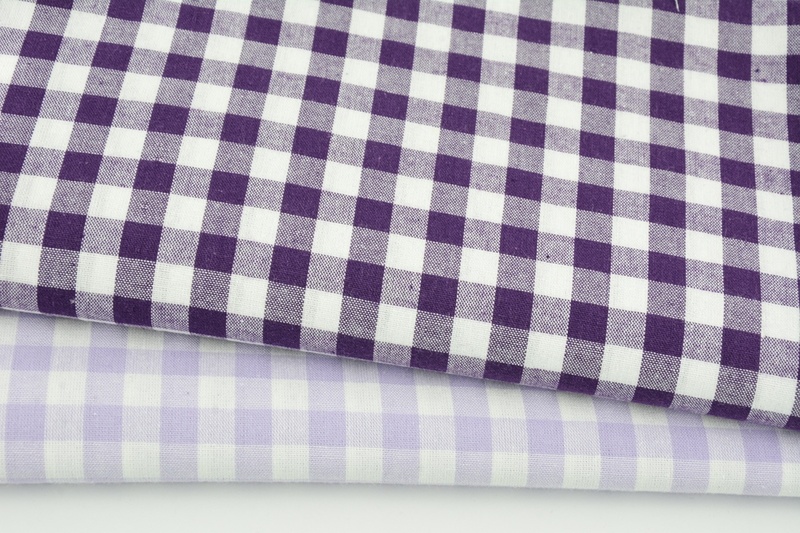 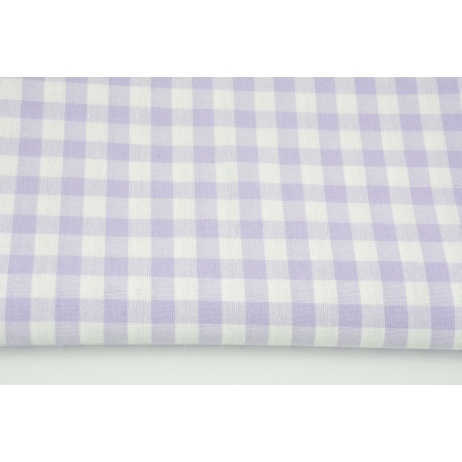 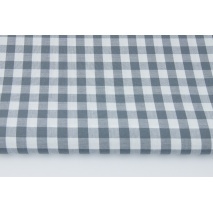 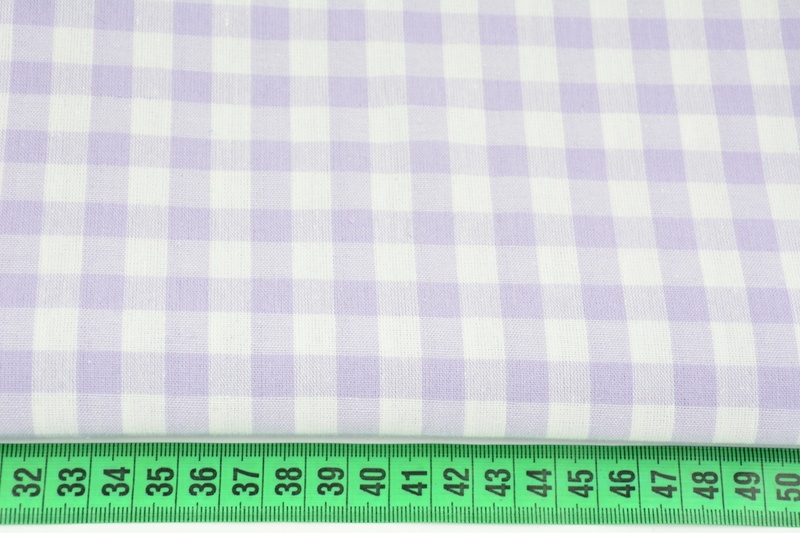 Cotton fabric in a pattern of 10mm light violet vichy check on both sides. 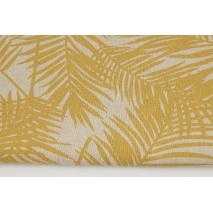 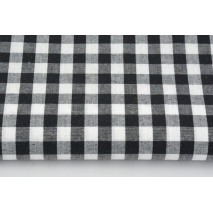 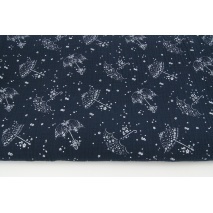 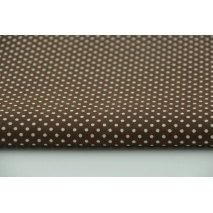 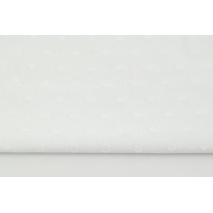 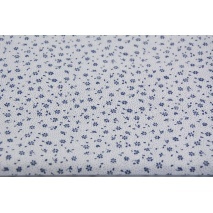 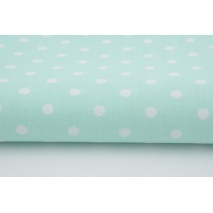 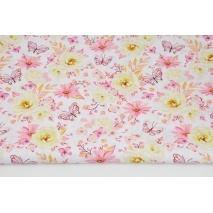 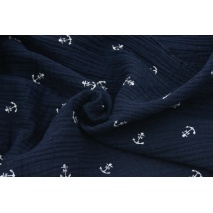 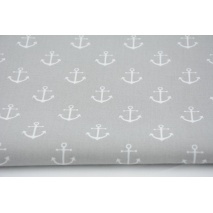 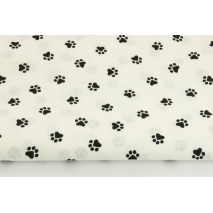 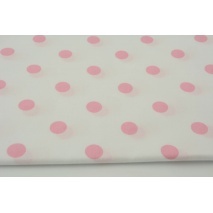 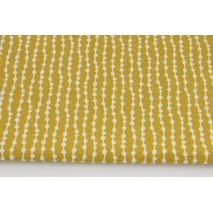 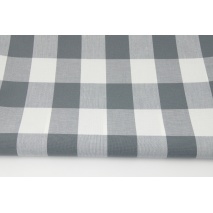 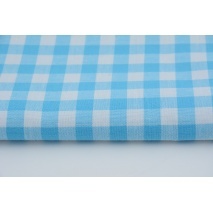 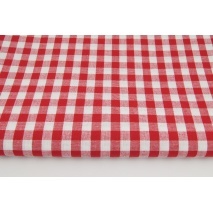 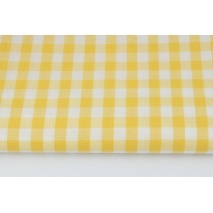 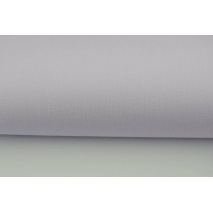 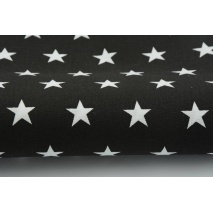 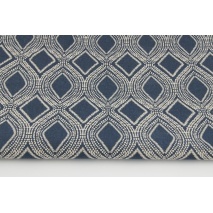 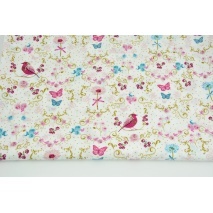 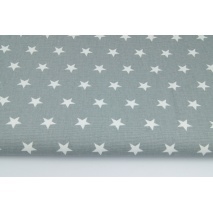 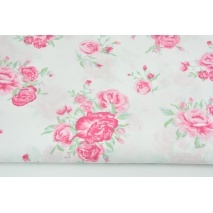 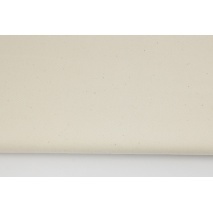 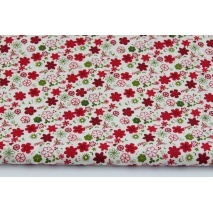 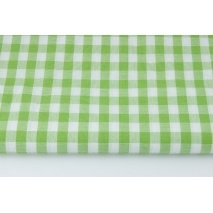 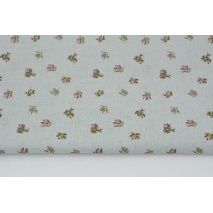 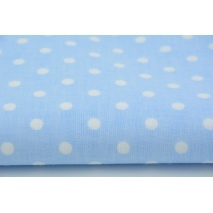 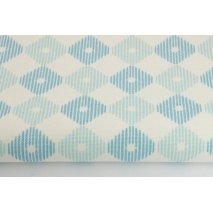 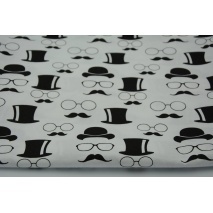 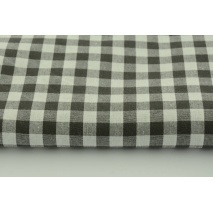 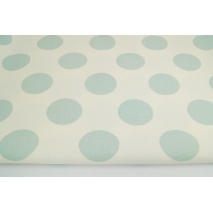 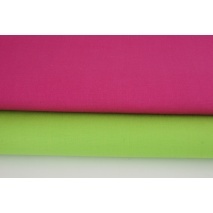 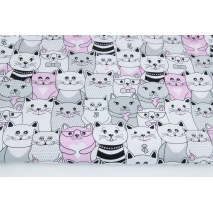 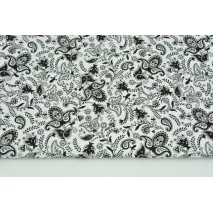 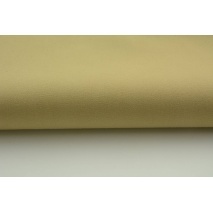 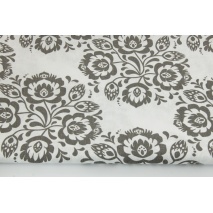 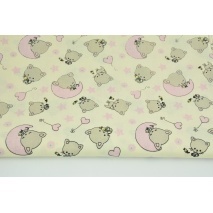 Application: clothing, bedding, decorative, curtains, tablecloths, patchwork.